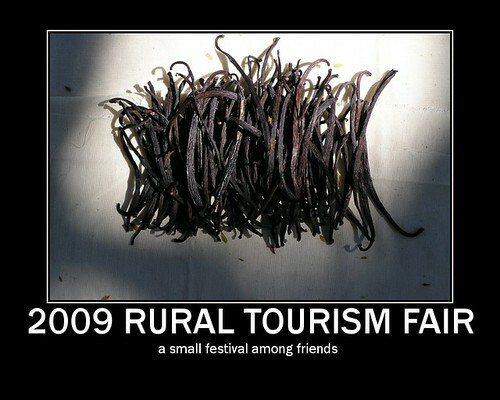 2009 Rural Tourism Fair was a fun-filled series of micro-events with food tastings, photography walks and small festivals among friends. Here are the pictures! Oaxaca Options is a series of panel discussions, lectures and small fairs organized by Amigos del Sol Language School and Planeta.com.Launched in 2001, the series encourages colleagues to share lessons learned in developing tourism that supports natural and cultural diversity. Presentations are scheduled on demand. Contact the organizers if you would like to present an informal talk or participate in a round-table dialogue. Our biggest event of the year is the Rural Tourism Fair. 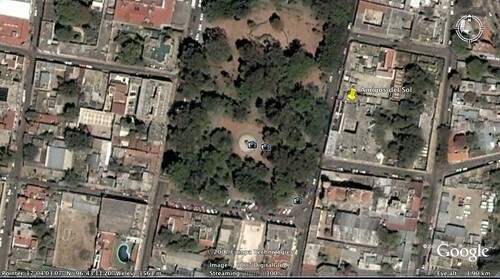 Interested in Oaxaca? Register for the Oaxaca Options Bulletin. Check out notes from previous presentations:.